These leather ankle boots are brimming with biker style. Finished with a metal ring trim, leather strap and stitch detail these add a tough edge to any outfit. 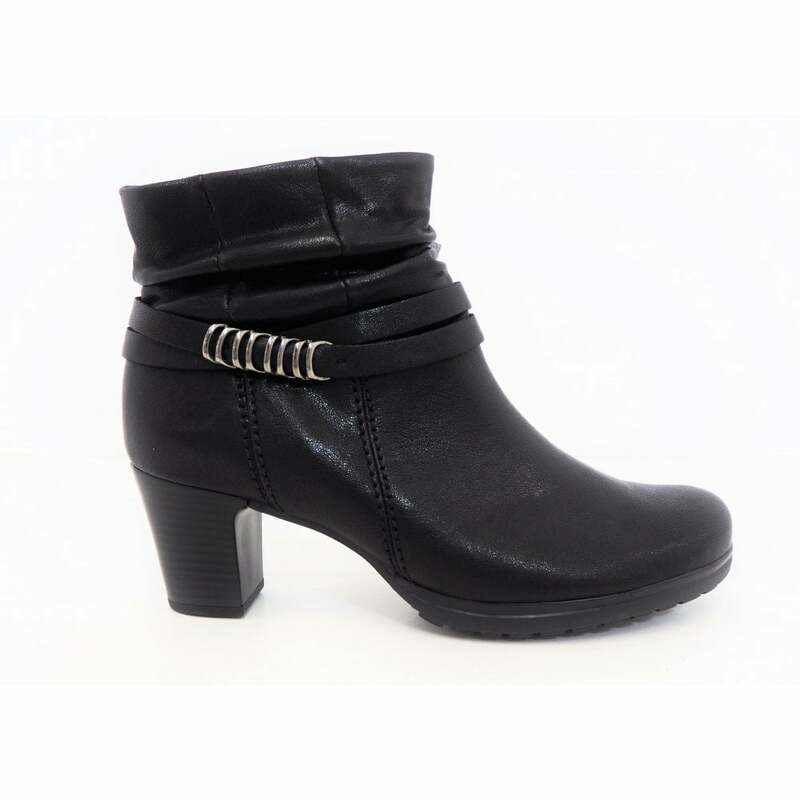 With micro fibre lining and leather upper they are the ultimate in comfort and durability.